Homemade salad dressing recipes are super easy and quick to whip up even for beginners. Take this list of luscious and appetizing types of salad dressing. They are easy to prepare with a few simple cupboard essentials. These one-bowl wonders are healthy and can elevate a plain salad into a gourmet dish. Next time you think of picking a bottle of any salad dressing brands at the store, don’t! Remember there are better recipes and you can best make your own homemade salad dressing! You can say lemon and avocado are perfect for each other. Guacamole is the perfect example of this heavenly duo at their best. 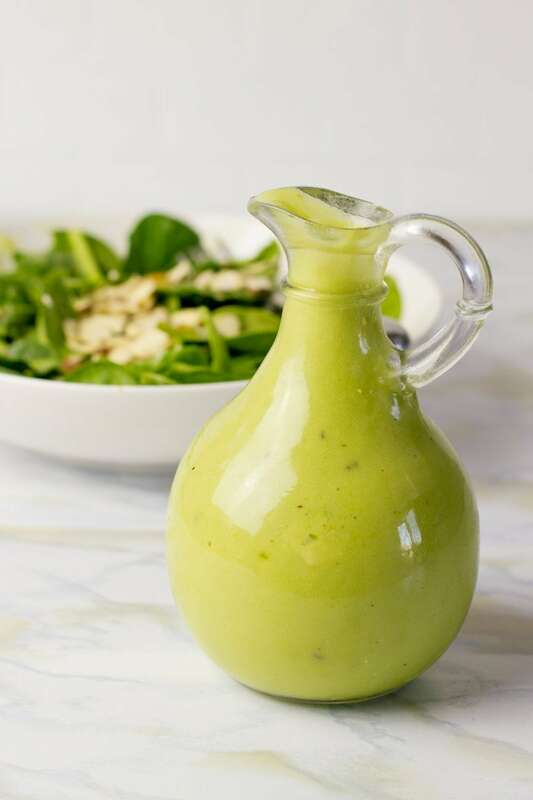 Creamy, bright, and zesty, this creamy avocado vinaigrette is perfect for every salad. You only need 5 ingredients and you’re 2 steps away from enjoying this with your favorite salad. 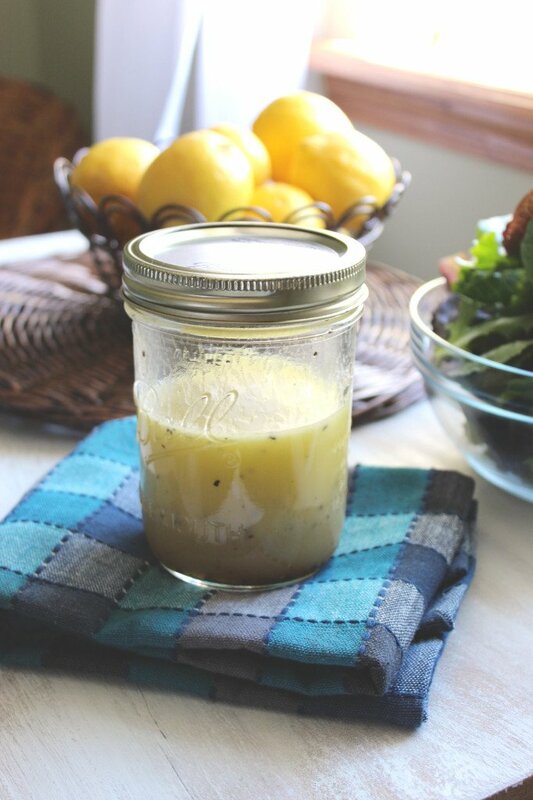 This lemon salad dressing is super easy to make and pairs well with all kinds of salad fixings. It’s zesty and extra refreshing with fresh veggies. This recipe swaps in coconut vinegar for apple cider vinegar. If you find it too tart, you can always sprinkle chopped nuts or toasted garlic over your salad. 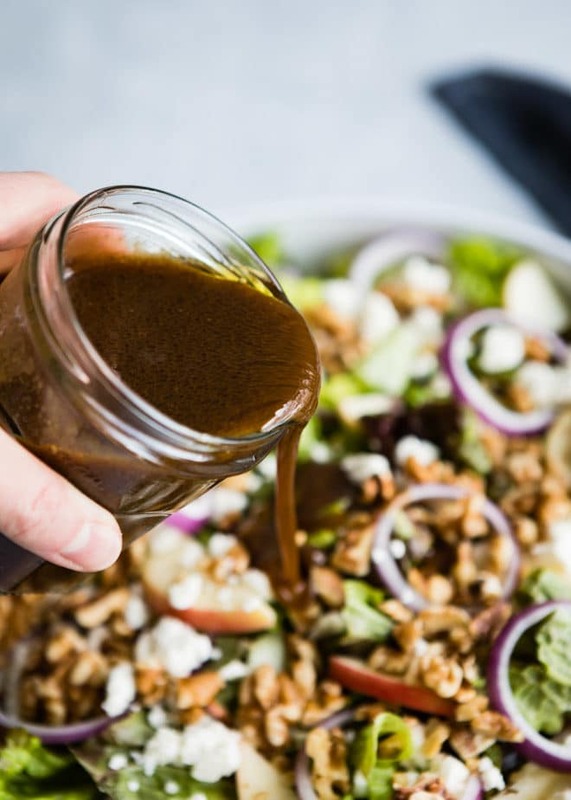 Balsamic salad dressing is always a great go-to. While store-bought balsamic vinegar is okay, this homemade balsamic vinaigrette is better. It’s packed with flavors that will leave you wanting salads every meal of the day. Drizzle this over your usual fresh salad and you’re good! A store-bought ranch dressing can be fatty and filled with chemical emulsifiers. 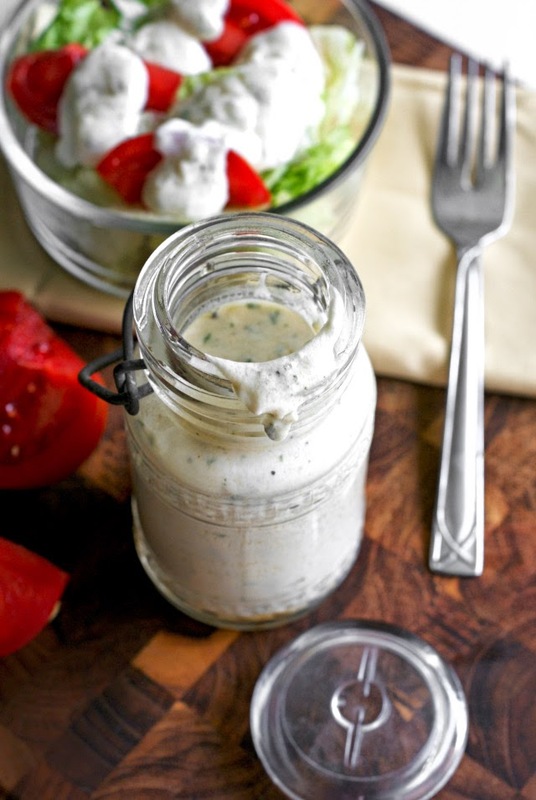 This ranch dressing is not just healthier but better tasting than what you find at the store. If you’re a vegan, you’ll love this. Strict vegan? Even better. The texture is so light and creamy, you would think it’s a smoothie. 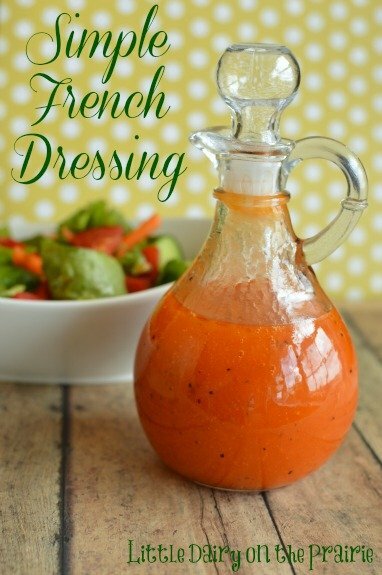 Your pantry may have the ingredients needed for this French dressing recipe. Ketchup, white vinegar, mustard, 1 cup olive oil, and sugar make a pot. Mix in a blender and create a well-balanced dressing with a tangy and sweet flavor. With this fantastic mix, healthy is even more fun! 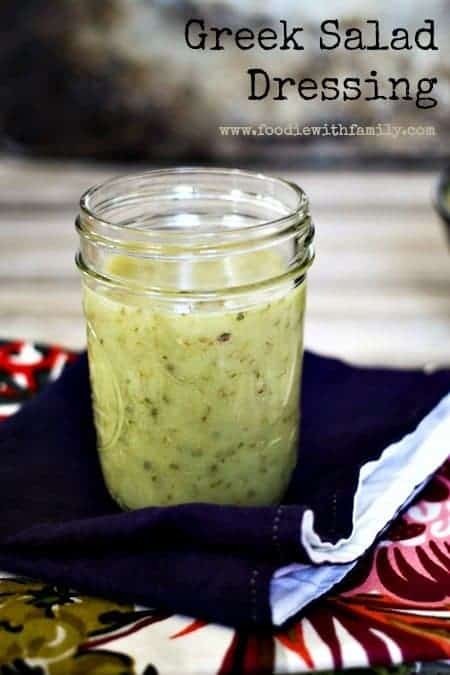 This creamy avocado cilantro lime salad dressing is great anytime but even better for summer. Honey, lime juice, and vinegar come together to make this dressing. It evokes the smells and feeling of a beautiful summer day. If you want it thinner, you can add a bit more orange juice or water. Add more ground black pepper and salt to suit your taste. This Italian salad dressing is perfect for fresh veggies but also fabulous as a dip. With parmesan cheese, mayo, and garlic blend, it will leave diners satisfied. Serve this at lunch to famished guests and brace for compliments. It is a great dressing to bring to a picnic, guaranteed to be an instant hit with your friends and family. 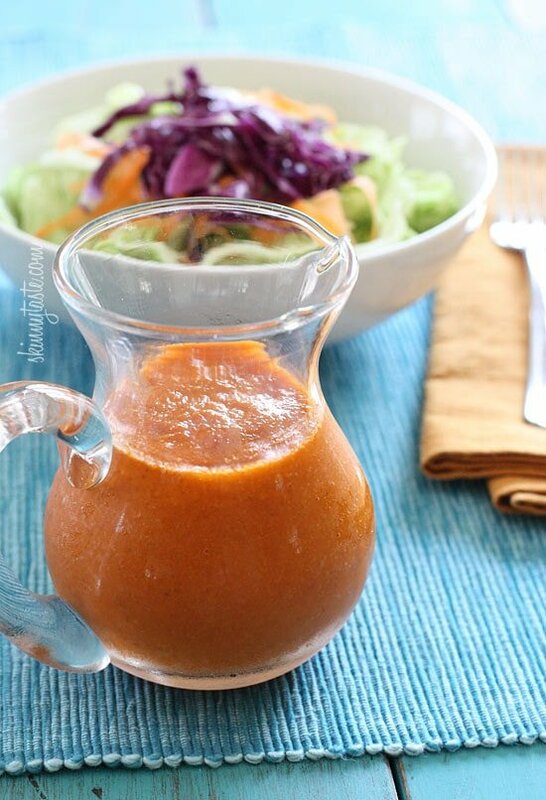 Try this sugar-free, low calorie, and full of healthy ingredients salad dressing. This bruschetta salad dressing is great for all you health-conscious folks out there or for those who need a break from a ranch dressing. Use fresh herbs, lemon juice, and garlic clove to up the health factor. 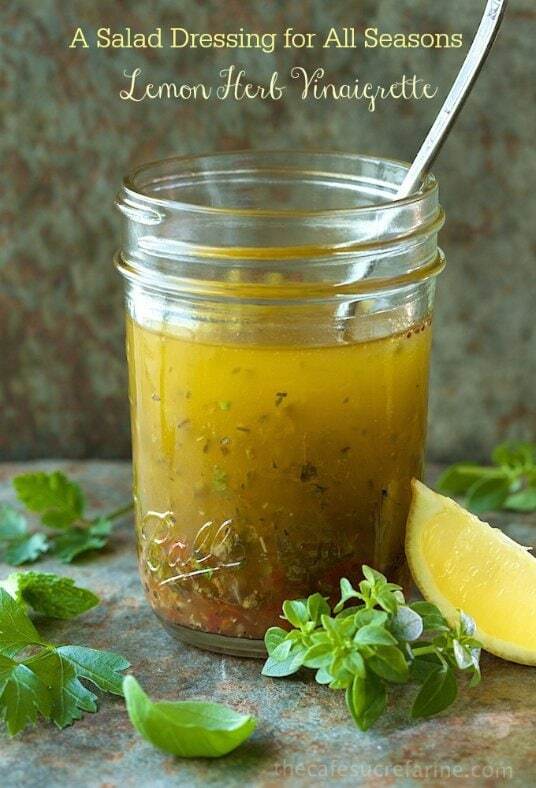 This lemon herb vinaigrette recipe is best with fresh ingredients. Pick only fresh herbs, lemon juice, and sun-dried tomatoes. It’s a pretty versatile dressing which goes well with potato salad, steamed asparagus, and a variety of chicken dishes. Drizzle this over an Italian-style salad and enjoy! Who knew dressings could be so wonderful? This raspberry dressing recipe is like dessert in a jar and the perfect complement to warm, summer days. You can use raspberry jam as an ingredient and complement with red wine vinegar. Mix with the rest including onion, honey mustard, vegetable oil, sea salt, and sugar. Drizzle this over a simple green salad with strawberries and almonds, then tuck in. This simple red wine dressing goes best with hearty salads with grilled meat in them. This recipe is easy to follow and it only gets better. It has also anti-cancer and anti-aging properties such as resveratrol and healthy fats. Make sure to use extra-virgin olive oil to whisk with the rest of the ingredients. 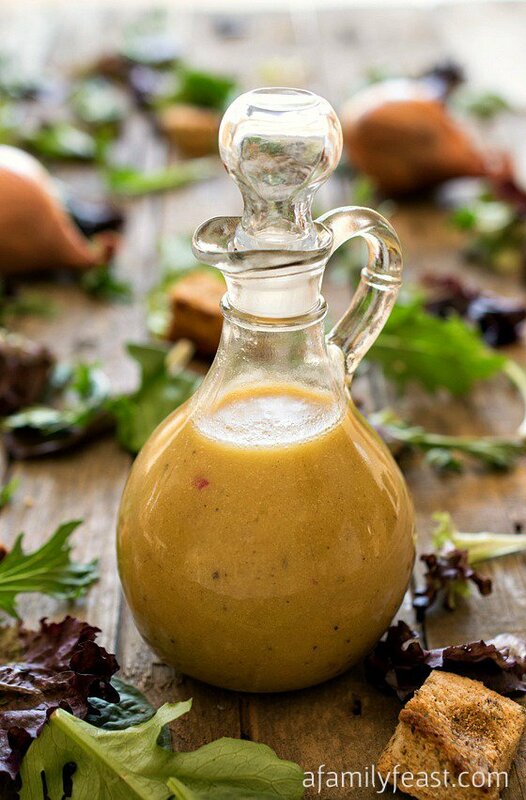 It’s time to kick it up a notch with this delightful, sweet, and spicy dressing recipe. Mustard, olive oil, lemon juice, maple syrup, and garlic powder make this dressing. Add half a teaspoon each of paprika, salt, and pepper and whisk away. 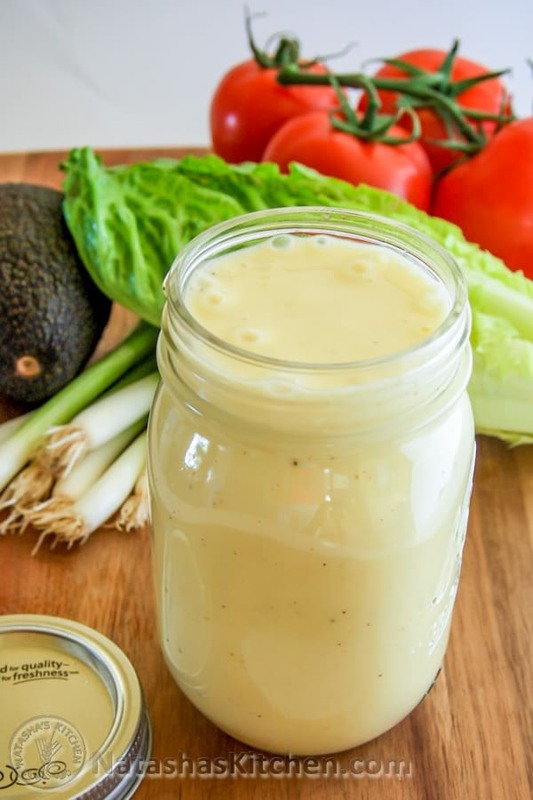 This maple Dijon salad dressing is a perfect dip for fresh veggies and they also make a great sauce for healthy sandwiches and burgers. You can say caesar dressing is already an institution but this version of a caesar dressing makes the creamy salad dressing even better. To make this creamier, use extra-virgin olive oil and mayo. Don’t forget Parmesan cheese and Dijon mustard. It won’t surprise us if you find yourself double-dipping into the jar. And we won’t judge! Fruit vinaigrette is always a delicious addition to any salad dish so my list of salad dressings wouldn’t be complete without a couple of these recipes. Blend ingredients in a food processor and serve with your favorite salad. 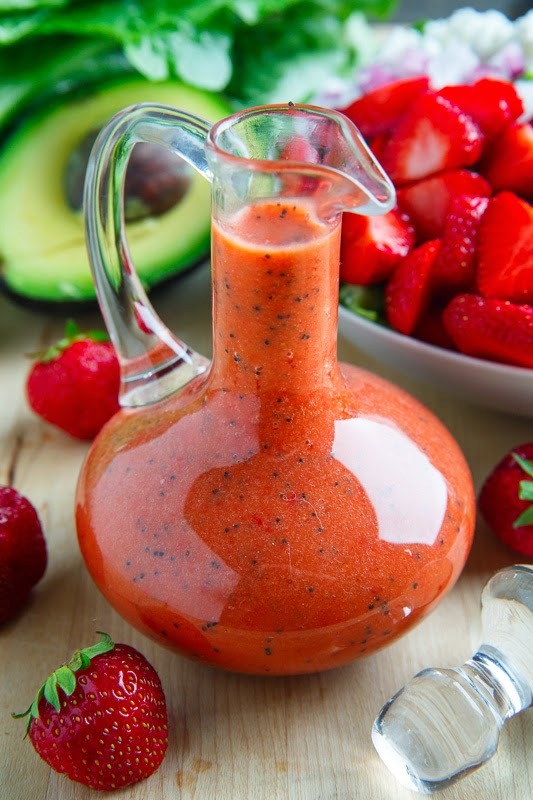 This strawberry poppy seed dressing tastes wonderful with a nice color to complement any salad. 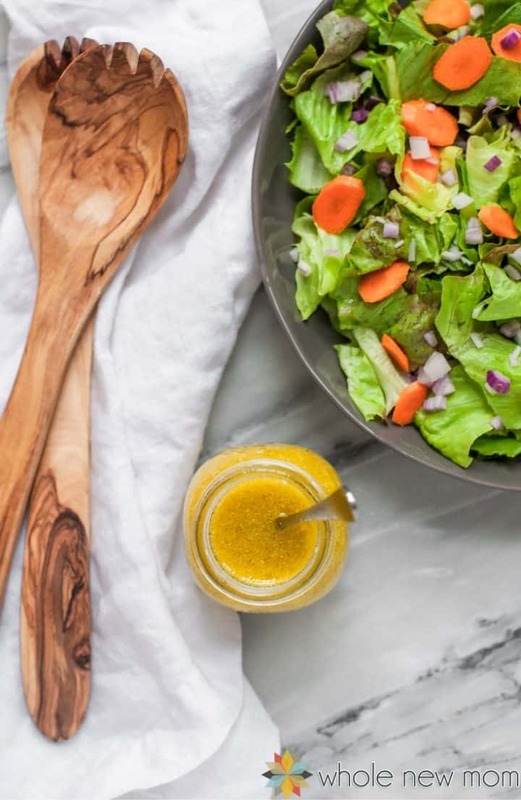 This five-ingredient salad dressing is so easy to make you can do it with your eyes closed. That said, it’s definitely better to do it with them open. See how beautiful this recipe unfolds with only 5 ingredients. Olive oil, apple cider vinegar, garlic cloves, and sea salt will make the recipe. With these 5 ingredients and 4 easy steps, it will be amazing. This classic Greek salad dressing is like aromatherapy. It has fresh lemon juice, clove garlic, and fresh herbs, not to mention black pepper and kosher salt. Every time I make this dressing, my family gets so caught up in the wonderful smells. Of course, this recipe tastes as good as it smells. With a dozen ingredients, you would think this Asian dressing recipe is complicated. Well, it’s not. It’s a throw-all-ingredients-in-a-food-processor recipe. Chill for a few hours but the longer it sits the better it gets. 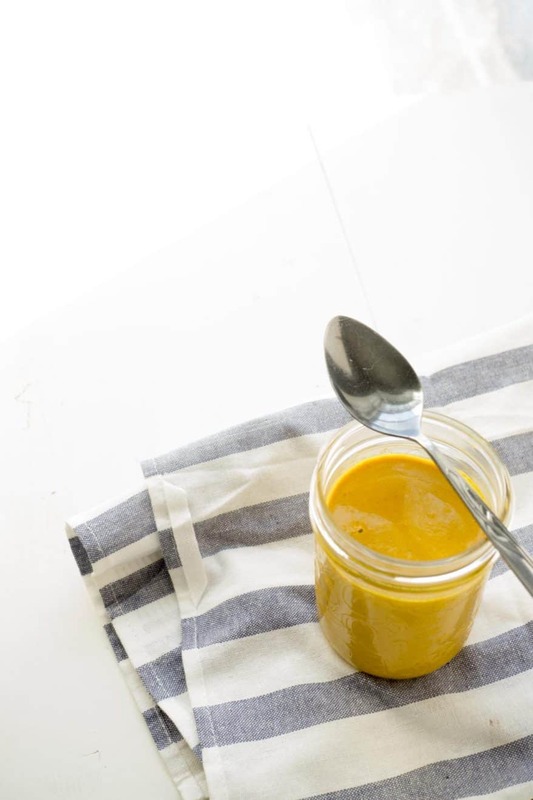 The peanut oil, ginger, and carrots create an exotic flavor profile. 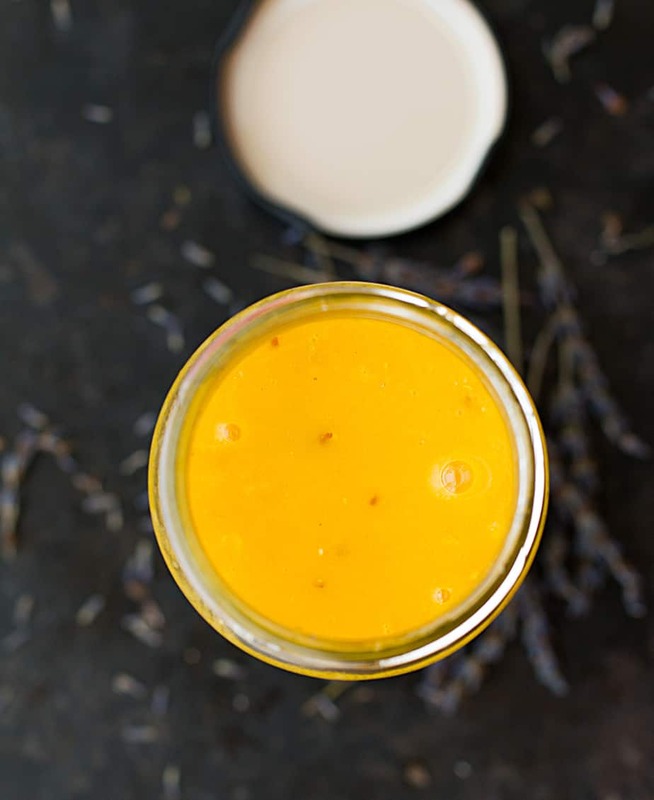 If you’re up for a healthy salad dressing, you have it in this turmeric sun dressing. Not only is it healthy, it has also healing properties to boot. All natural and all good, this dressing will not only help you feel great but look great as well. If you’re vegan, you can do away with honey and use maple syrup instead. Foodies inclined to the sweeter side of dressings will love this recipe. 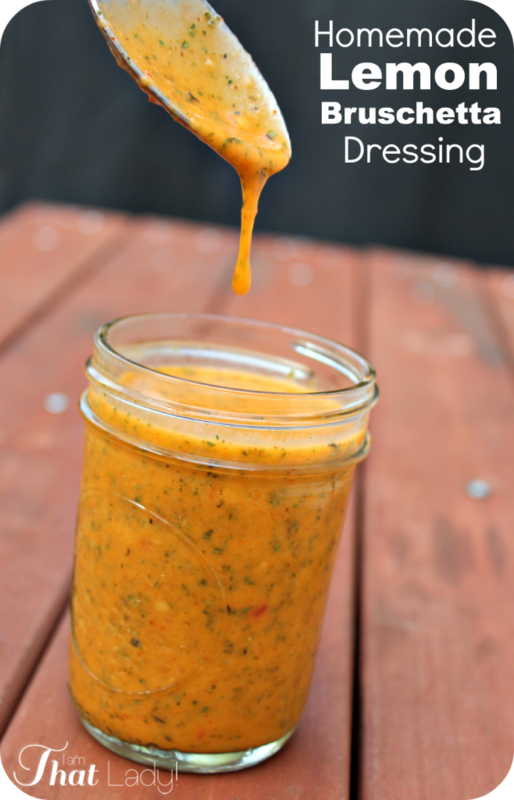 What’s best with this mango salad dressing is you won’t need sugar at all. Want to know the secret to pick sweet mangoes? The more aromatic and sweet-smelling, the better tasting it is. It gets even better with the compliments of orange juice, lime juice, and apple cider vinegar. These homemade salad dressing recipes are the reasons to whip up more home-cooked meals. With easy recipes such as these creamy salad dressings, an effortless meal for the family can be achieved. Now you know healthy foods cooked from scratch isn’t so hard. You might also want to try these homemade salad dressing recipes and pair them with any of these salads! Which homemade salad dressing recipes are you planning to try? Share your experience with us in the comments section below. Editor’s Note – This post was originally published in January 2017 and has been updated for quality and relevancy.